After graduating form Round Top - Carmine High School in 2006, Curtis enrolled in the Electronic Media Production degree program at Texas Tech University’sCollege of Media & Communication. In 2010 Curtis graduated form Texas Tech University with degrees in Electronic Media Production and Film Studies. Immediately after graduation Curtis was hired by XL Films, a media production company in the Houston area. In less than a year at XL Films, Curtis worked his way up from production assistant to assistant director. Taking the experience gained from his time at XL Films, Curtis began to work as an independent director/producer and, subsequently, established Leitko Film. Under the Leitko Film banner Curtis worked on projects across the nation and eventually began working in television. Soon Curtis was working for networks like HGTV, GAC, ESPN while still working with Texas companies like Lime Light Films, KH-Studios, Camden Properties, Colossus Communication, Texas Tech University, Methodist Hospital, Noble Drilling and AXON Energy. In 2011 Curtis began working with a horse trainer near Round Top producing promotional videos for a TV pilot. From there Curtis was asked to produce and direct the long time RFD-TV show “Chris Cox Horsemanship”. For nearly three years Curtis worked with legendary horseman Chris Cox, producing an educational and entertaining show that is distributed world wide. Curtis continues to work as the primary creative director of Texas based Leitko Film. Leitko Film has recently produced media content for Blue Ribbon Sausage, Richard's Cajun Foods, St. Thomas High School, Fayetteville Chamber Music Festival, Arts For Rural Texas, KH-Studios and several other brands. 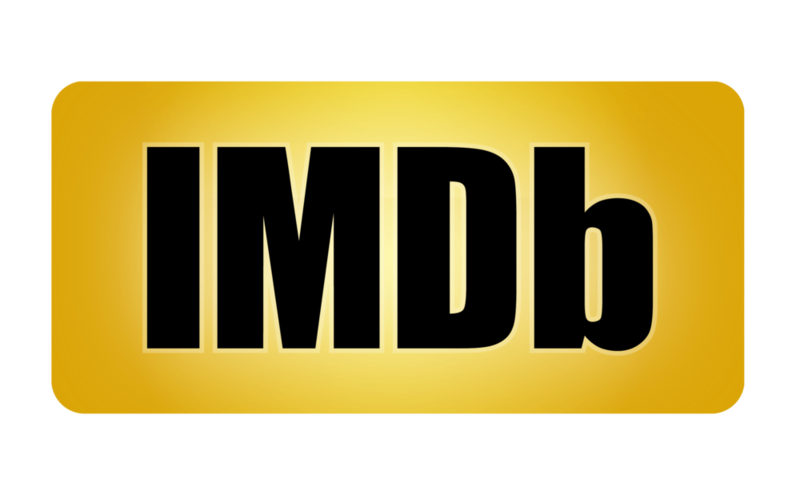 Check out the IMDB profile to see the various projects involving Leitko Film and Curtis Leitko III. View a complete education and work history on Curtis Leitko III's LinkedIn Profile. On the Leitko Film Facebook page you can view recent posts and events. Leitko Film: Creative Direction, Cinematography, Editorial, Sound Design, Graphics, Scripting and Concept. Downlode a PDF of Curtis Leitko III's resume.